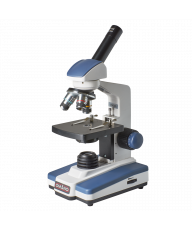 Shop by filtering the results with a selected microscope brand(s). 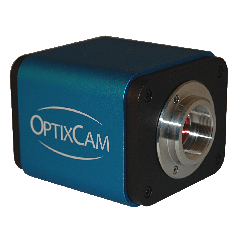 See our brand descriptions for further information on each brand. 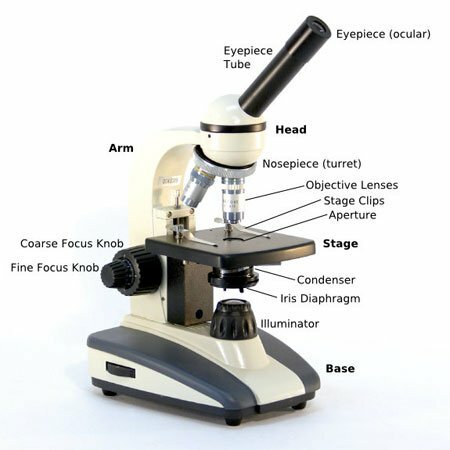 You can filter the microscopes according to price. 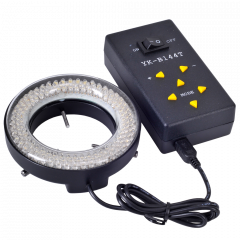 Simply click on your desired price range. 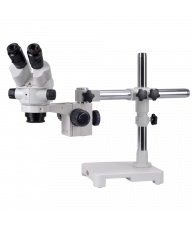 We carry a huge range of microscope accessories, conveniently organized into categories of the major microscope components. 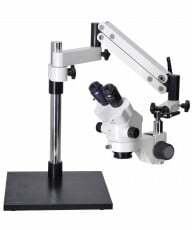 They are suitable for both student microscopes and laboratories. 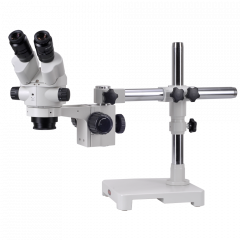 Simply click on the relevant category and then use the helpful filters to quickly identify the microscope accessory you require. 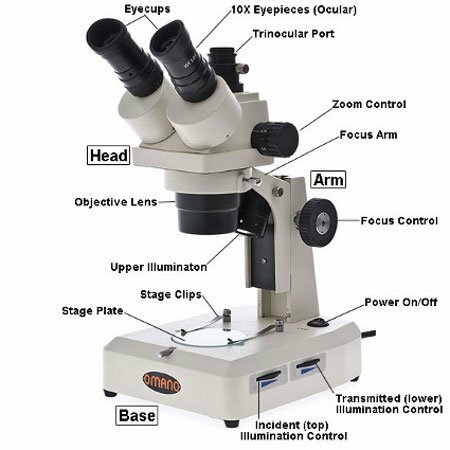 A high power or compound microscope achieves higher levels of magnification than a stereo or low power microscope. 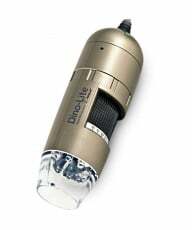 It is used to view smaller specimens such as cell structures which cannot be seen at lower levels of magnification. 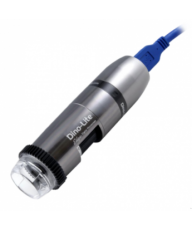 Before you start building your slides, make sure you have everything you will need, including slides, cover slips, droppers or pipets and any chemicals or stains you plan to use.